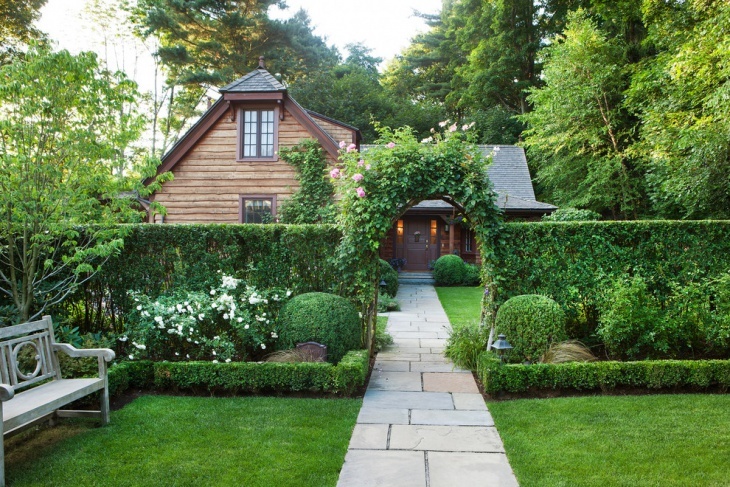 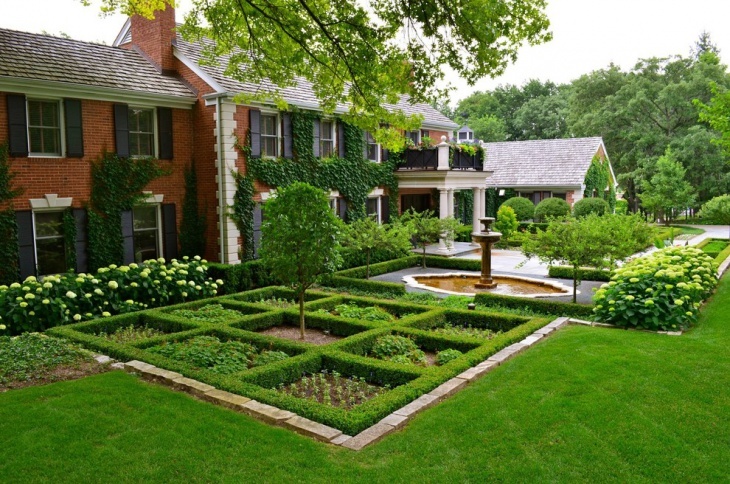 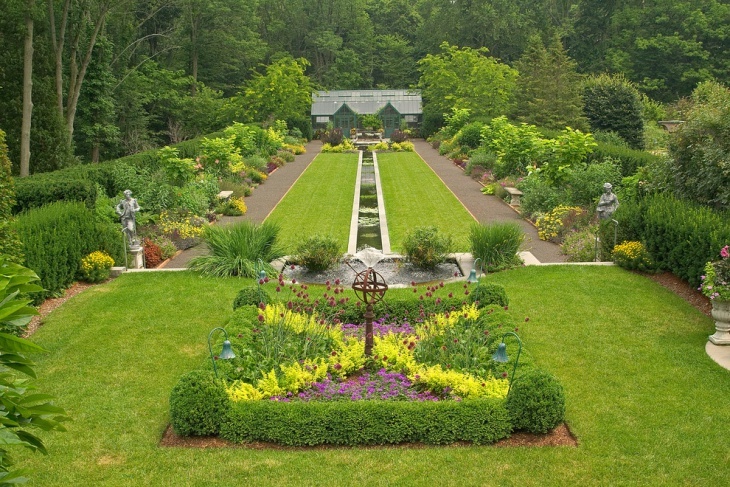 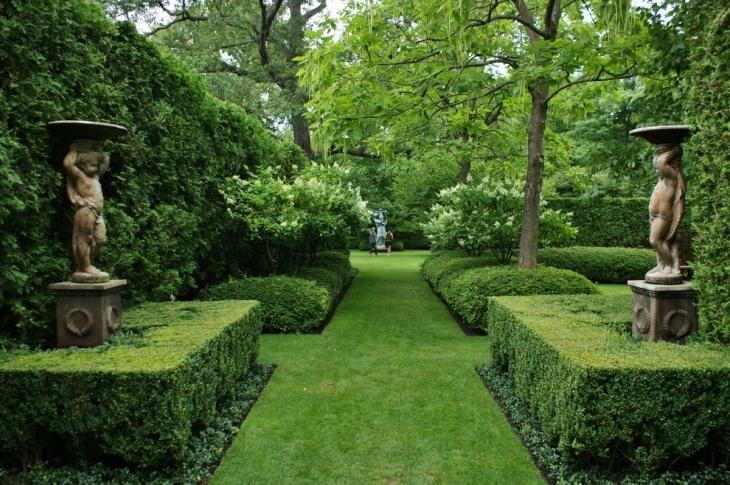 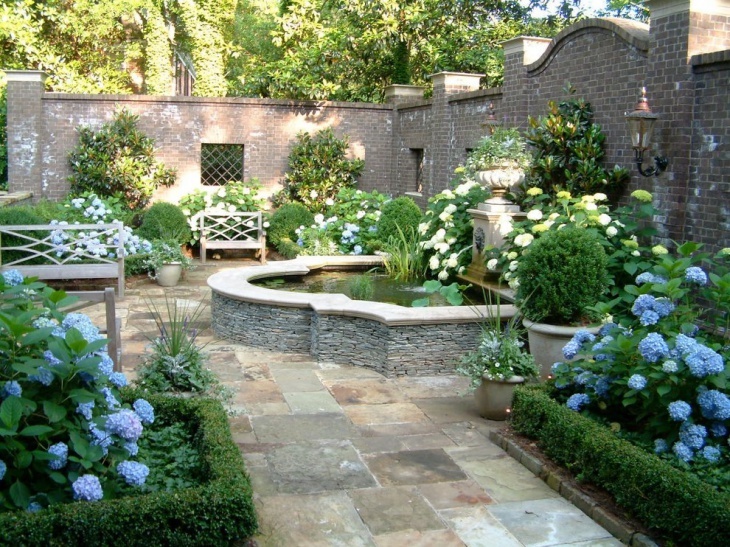 This type of gardens looks classy and is highly maintained. 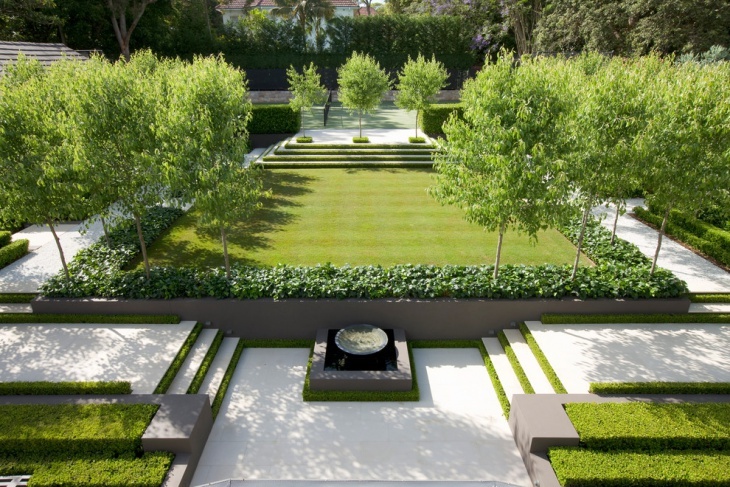 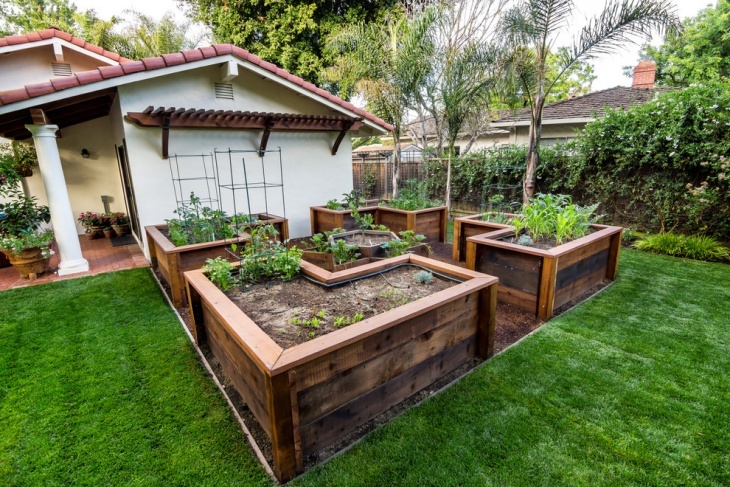 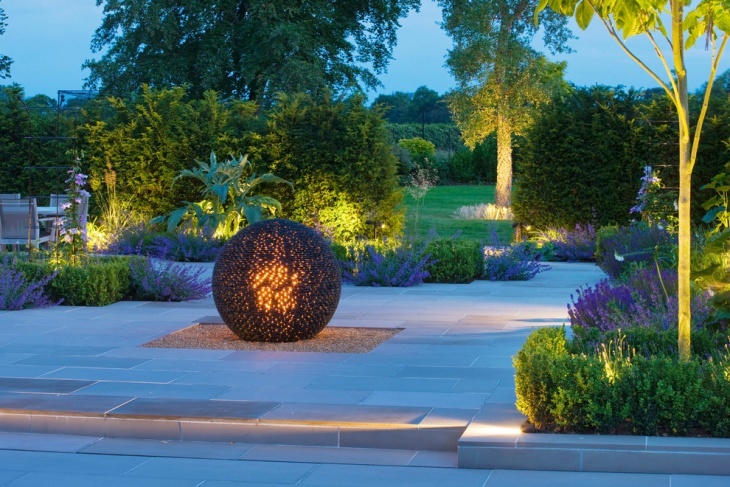 People who have large amount of space go for this kind of garden designs. 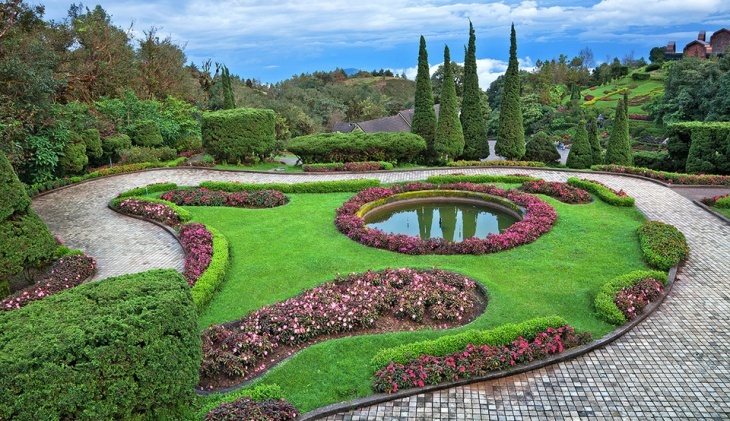 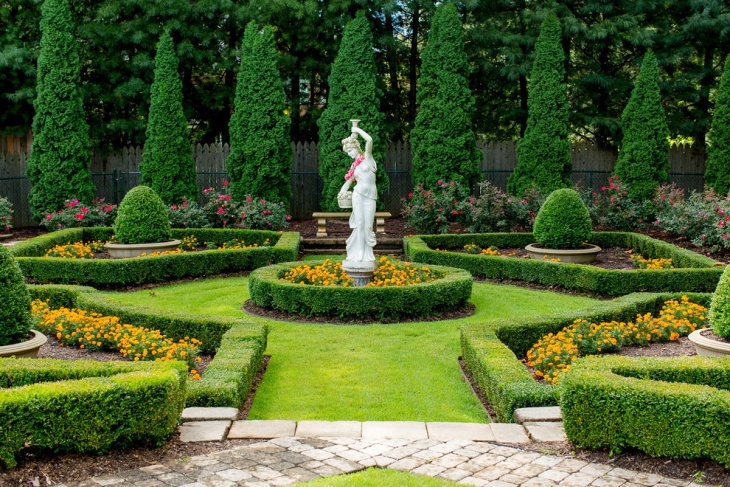 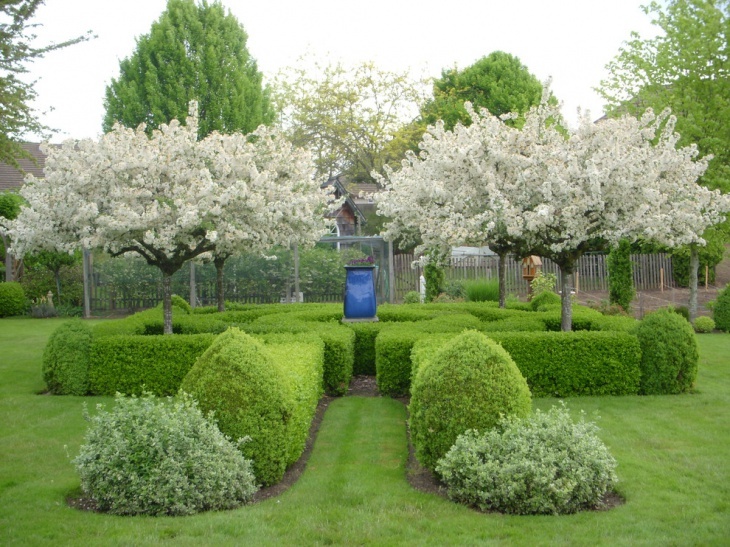 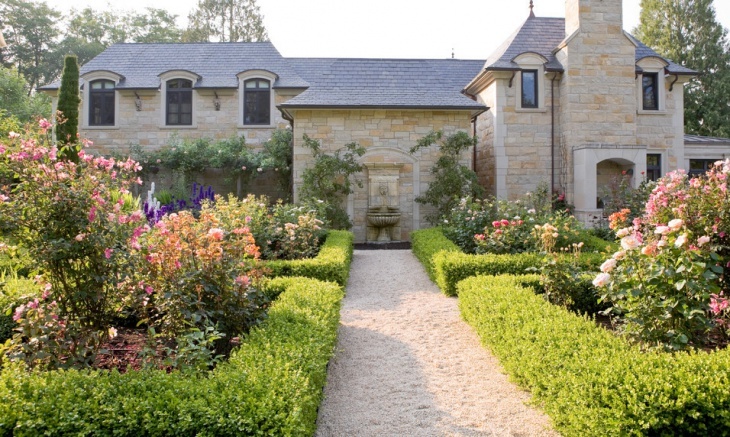 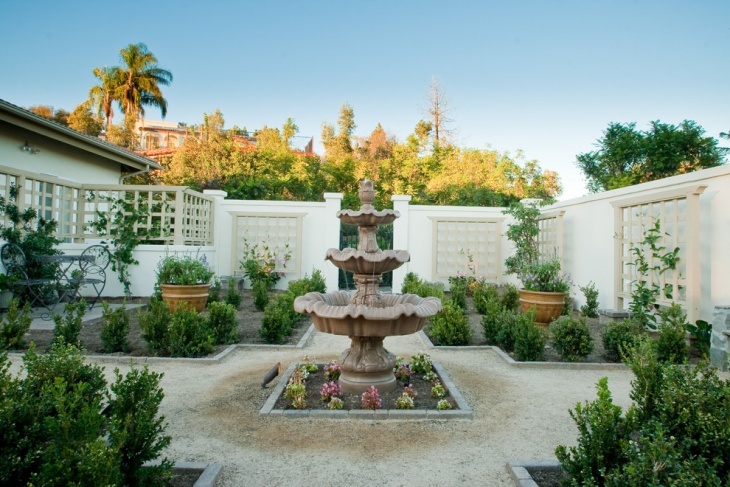 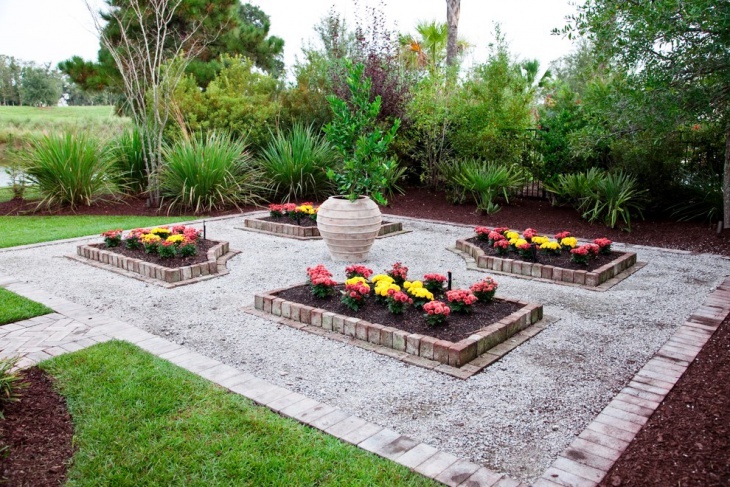 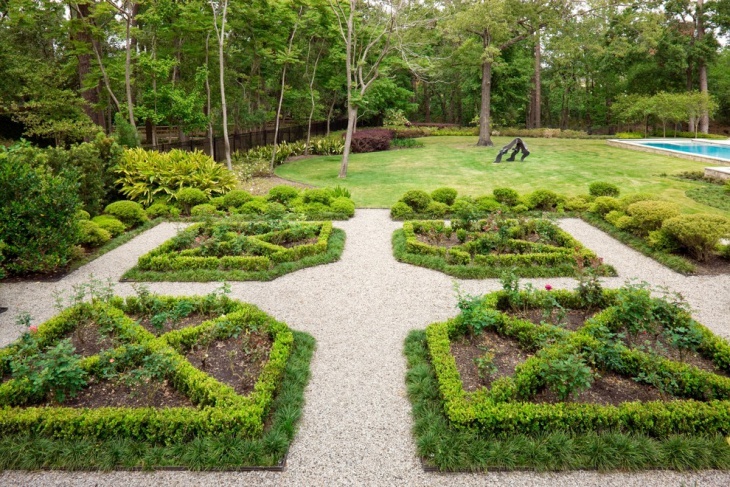 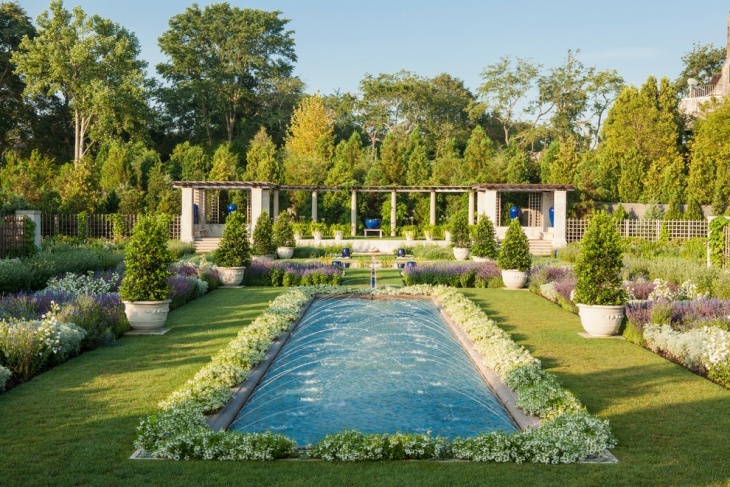 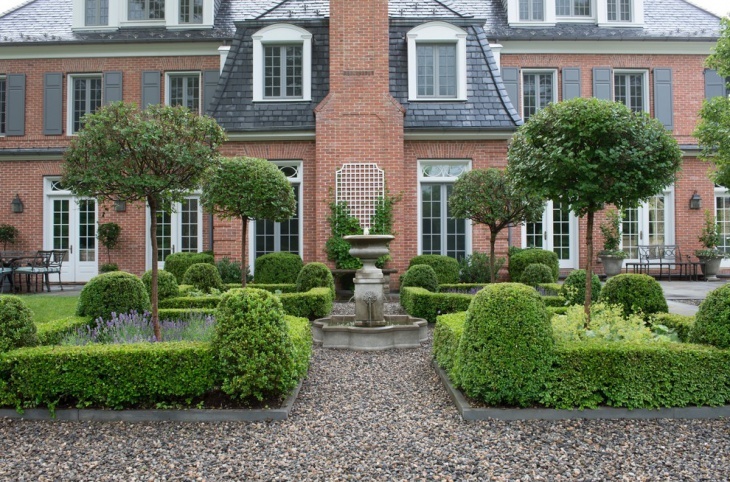 It is best to consult with professional designer before designing formal garden in your home, as the designers can give you the best suggestion regarding this.